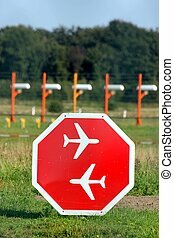 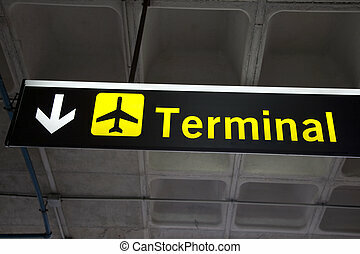 Airport terminal sign. 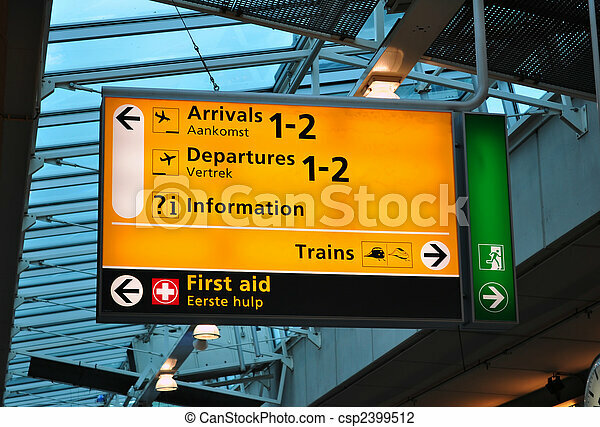 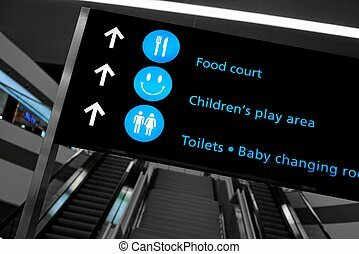 Airport sign: arrival, departures, first aid. 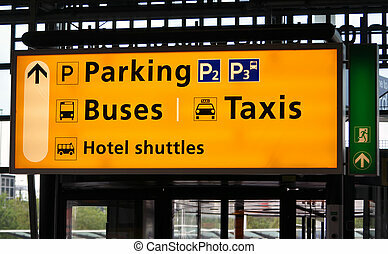 amsterdam schiphol. 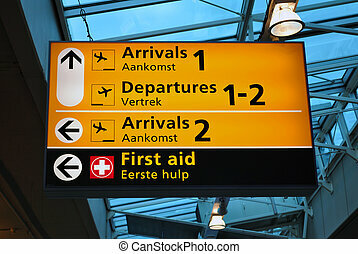 Airport sign: arrival, departures, first aid. 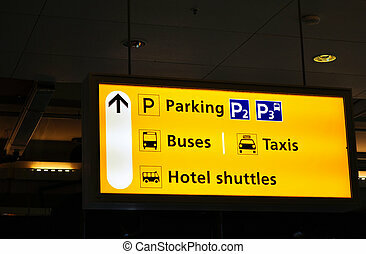 Amsterdam Schiphol. 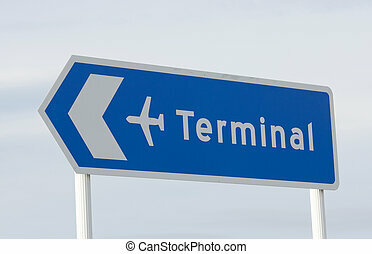 Blue sign pointing towards an airport terminal. 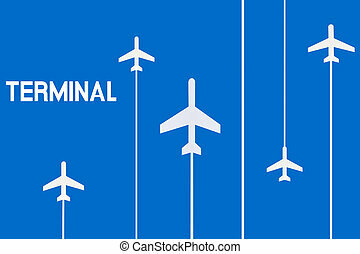 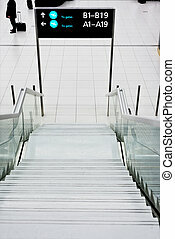 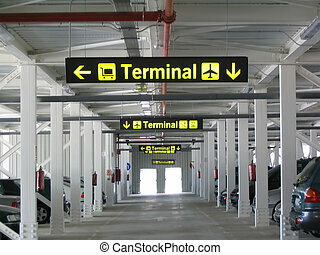 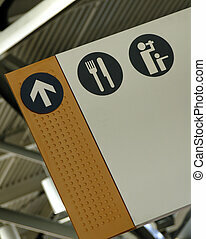 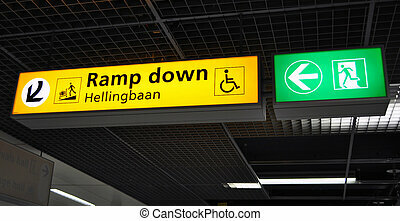 Airport terminal: ramp down sign. 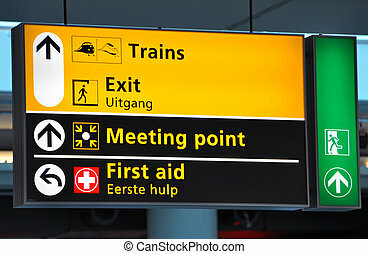 Amsterdam Schiphol. 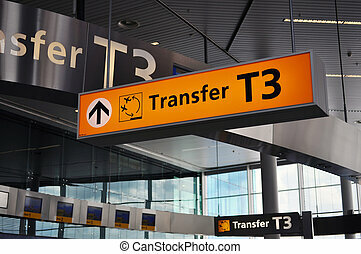 Airport sign: transfer area at Schiphol International. 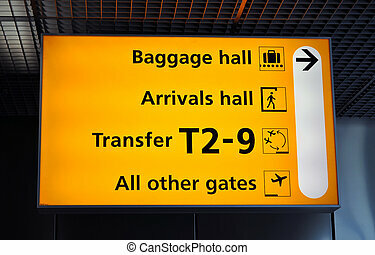 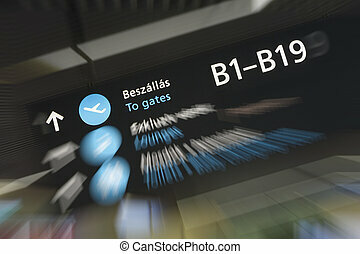 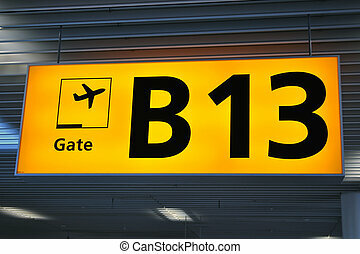 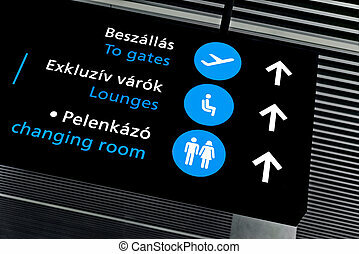 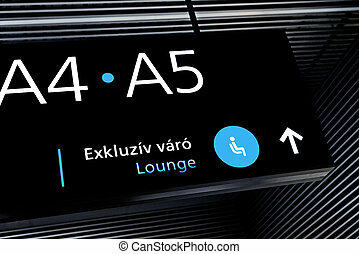 Airport sign: baggage, transfer and gates. 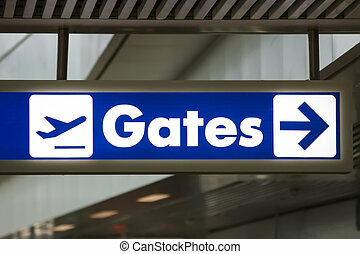 Amsterdam Schiphol. 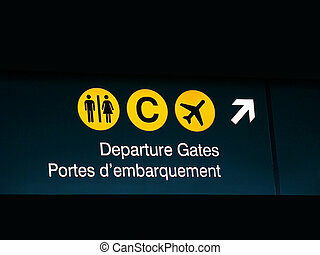 Airport sign indicating departure gate number. 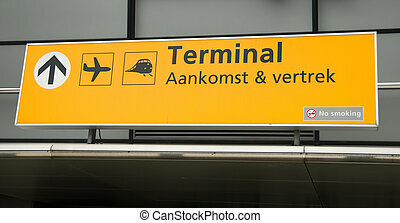 Amsterdam Schiphol. 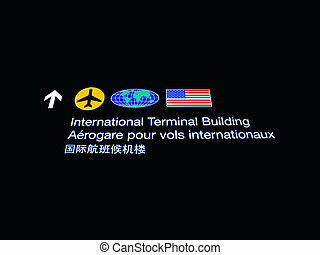 International Terminal Building sign at Canadian airport. 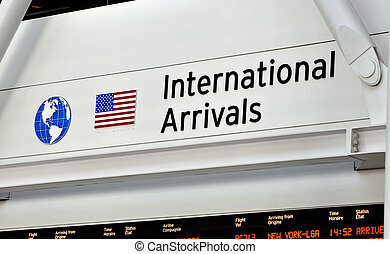 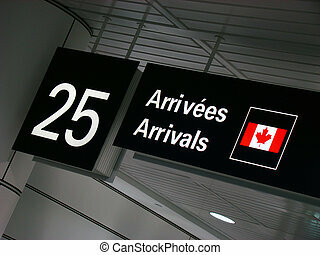 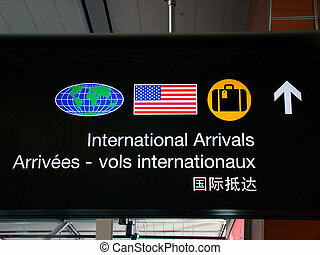 International arrivals terminal sign at Canadian Airport. 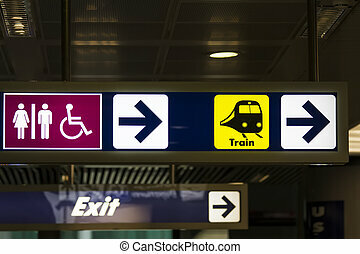 Terminal sign: train station at Amsterdam Schiphol International. 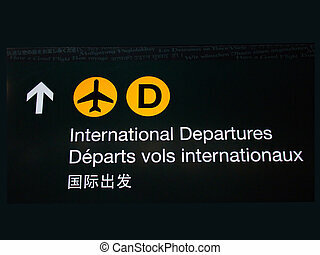 International departures sign at Canadian airport. 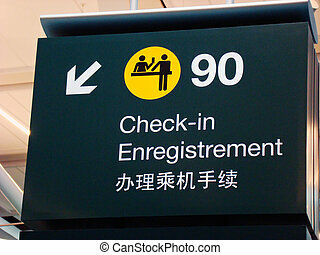 Check in sign at Canadian International airport.